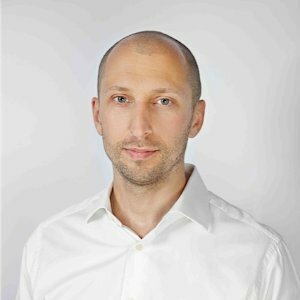 Alexander has over ten years of diverse experience in all aspects of venture financing, M&A, corporate finance, investment relations and turnaround management in IT, infrastructure and media projects in CIS countries. Alexander provided consulting services and managed projects for various ventures. Alexander holds an MBA from London Business School.